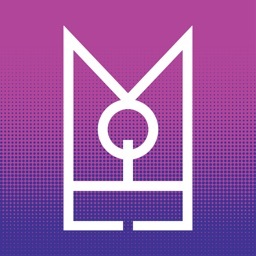 Now available on your mobile! 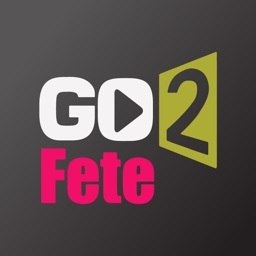 Eliminate the hassle and discover Caribbean events and entertainment lifestyle experiences while on the go. 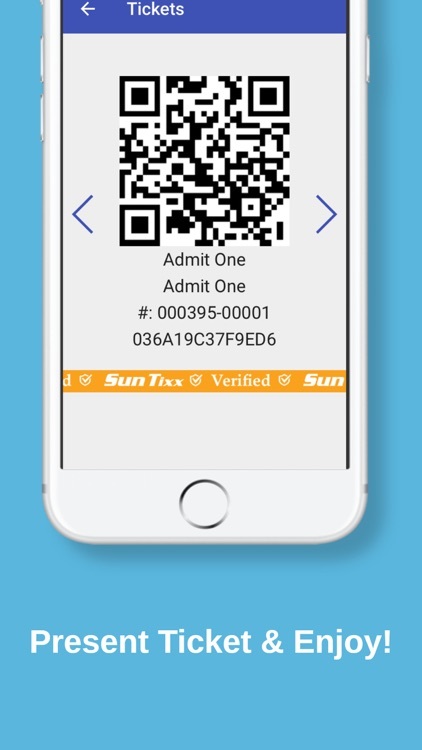 The SUN TIXX mobile app offers a complete solution for event goes and organisers. Browse events by category or search by keywords such as event name, venue and location. Buy tickets securely at any time of the day or night using your credit card or PayPal account. 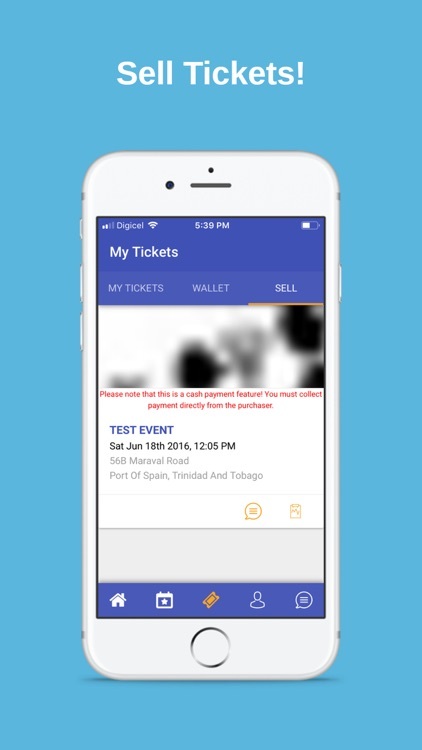 Enjoy the convenience of having your ticket purchases stored securely in our mobile app. 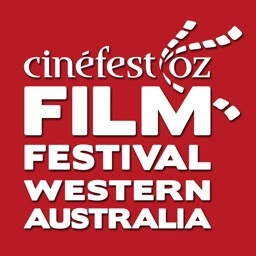 Easily access your ticket 24/7 and present the QR code at the event entrance for validation. Have fun at the event! CREATE – Design your event page and create your ticket type(s); whether Free, Paid or Donation based, or a combination of the options. Event registration is simple and free. 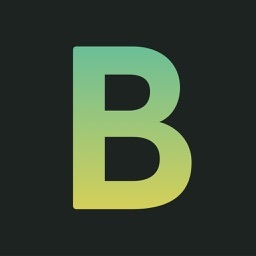 DISTRIBUTE – Choose your sales channels to suit your mass or niche audience. 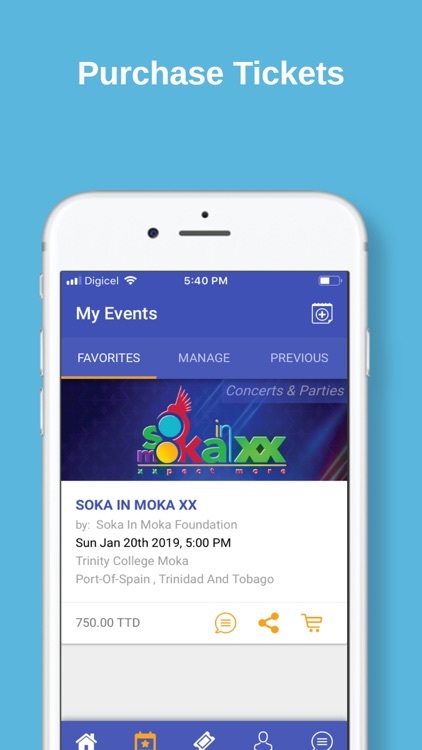 We offer Online Sales, Box Office Selling via Mobile App (for sales teams / committees), Pre-Printed Tickets/Wristbands, and Retail Outlet Distribution (Points of Sale). MANAGE & PROMOTE – Manage ticket quantities for each sales channel, view real time sales reports, and share to your audience via our featured advertising options and social media. VALIDATE – Scan your tickets from any of our sales channels and see real time reports of your entry management. Do-it-yourself using our mobile app or request professional access control services from our team. REVIEW – Download full event reports in spreadsheet format to audit your event. ONLINE SOLUTIONS – SunTixx.com is your secure and convenient event lifestyle marketplace. The visitor experience includes buying, selling, and engaging audiences within a few clicks. 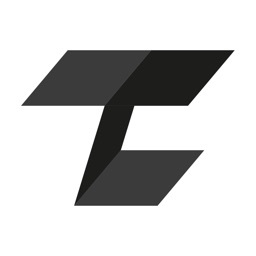 Easy integration is available using our embedded plugin to sell from your custom website. 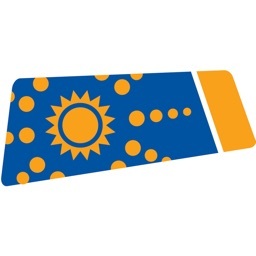 MOBILE APPS – Enjoy the enhanced Sun Tixx experience while on the go. Our mobile app pushes the paperless ticketing revolution. Buy and sell your favorite event tickets using the convenience of our mobile app. Discover Box Office Selling for your sales teams and committees, including real-time sales reports, only available using our mobile app! PRE-PRINTED TICKETS & WRISTBANDS – Order traditional custom designed pre-printed tickets and wristbands for your events. Our full-coloured or thermal tickets are fully secured with 14 digit alpha-numeric barcodes, and a choice of other security features including holograms, UV blacklight and foil. 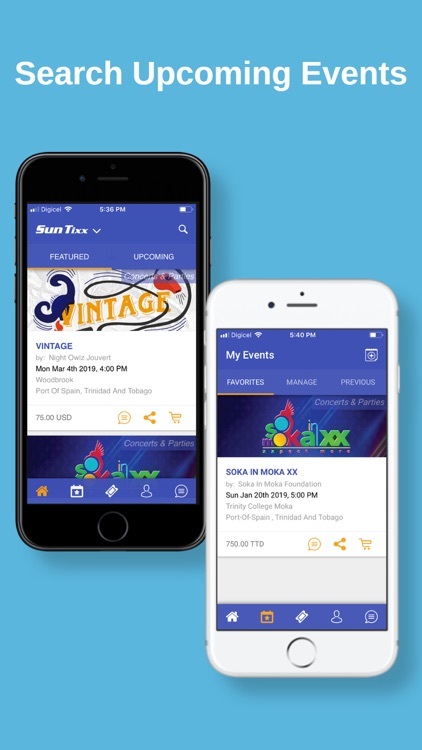 RETAIL OUTLET DISTRIBUTION – Sun Tixx offers retail outlet ticket distribution through a network of retail stores, including the NLCB network of 900+ locations (Trinidad and Tobago). Both e-tickets and printed tickets issued from these locations are integrated with our platform and utilize a secure 14-digit alpha-numeric barcode. ACCESS CONTROL MANAGEMENT – Validation of your event tickets can be done using our mobile app. You can authorize users to scan from their separate devices and assign ticket types to be validated on each device. Alternatively validation can be done from our website with your own scanner and computer, or we can provide our team of scanning professionals as an added service.